Monogrammed Polo Shirt. Preppy Polo. Monogrammed Shirt. 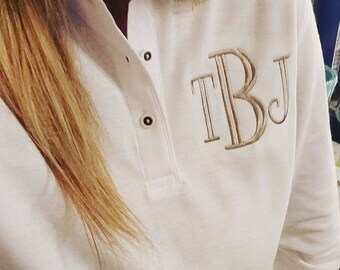 Monogrammed Polo.